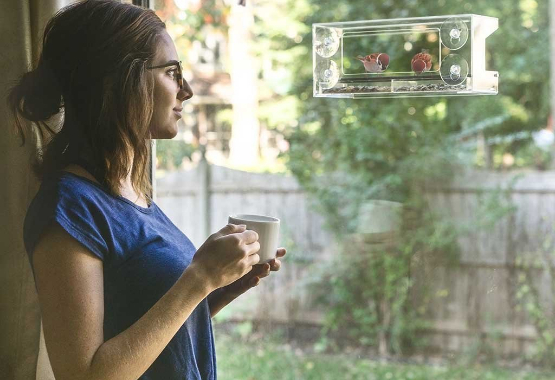 Large Tray with Up to 3 Cups of Seed: Watch cardinals, finches, blue jays and more enjoy themselves to a delicious meal through this completely see through and transparent feeder. 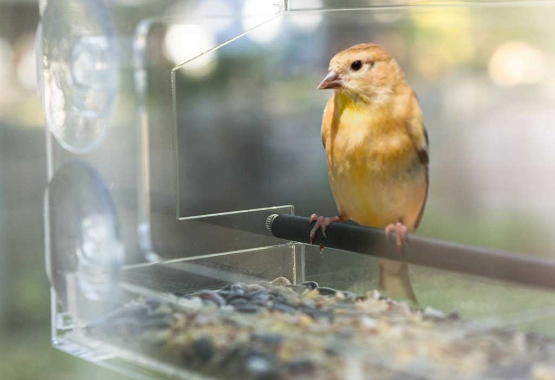 Sticks to Windows for Longer: Where most feeders only have 3 cups with moderate adhesion, this feeder is specially designed with 4 extra strong cups to keep your feeder securely affixed to your kitchen window. Built to Last in All Weather Conditions: Each feeder is made from only the most shatterproof and durable acrylic so that it can last through diverse weather conditions for seasons to come. We want you to shop confidently with us. That's why we offer an unmatched satisfaction guarantee to go with our best-in-class customer service. If you decide for whatever reason that this product is not right for you, we will refund 100% of your purchase. A. 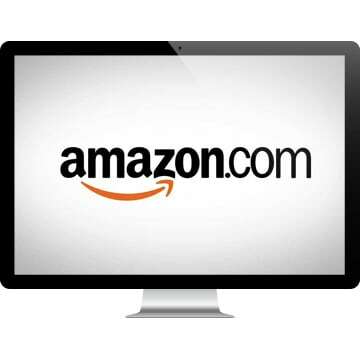 Selling on Amazon is competitive. More sales means higher rankings when people search for products. A. Checkout as you normally would when purchasing a product on Amazon. 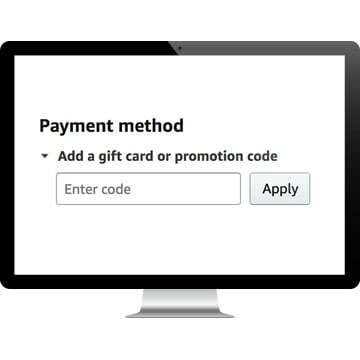 On the last form before submitting your payment, there will be a box that allows you to add a discount code. Simply copy and paste the coupon code provided in that box. A. 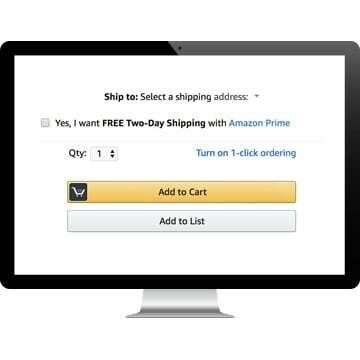 If you are an Amazon Prime member or your order is above $25 then you qualify for FREE shipping. Also, any item with "FREE Shipping" messaging on the product detail page that is fulfilled and shipped by Amazon is eligible. A. In the unlikely event that your code isn't working, please let us know at info@wildbirdsofjoy.com - we will fix the issue as quickly as possible.